SW Future foal expands east to North Carolina! WIth the addition of Elba Cruzalta, Jeff and Michelle Bosley now own 2 foundation MM broodmares. Between the two mares, they cover the spectrum of the Marchador breed characteristics. 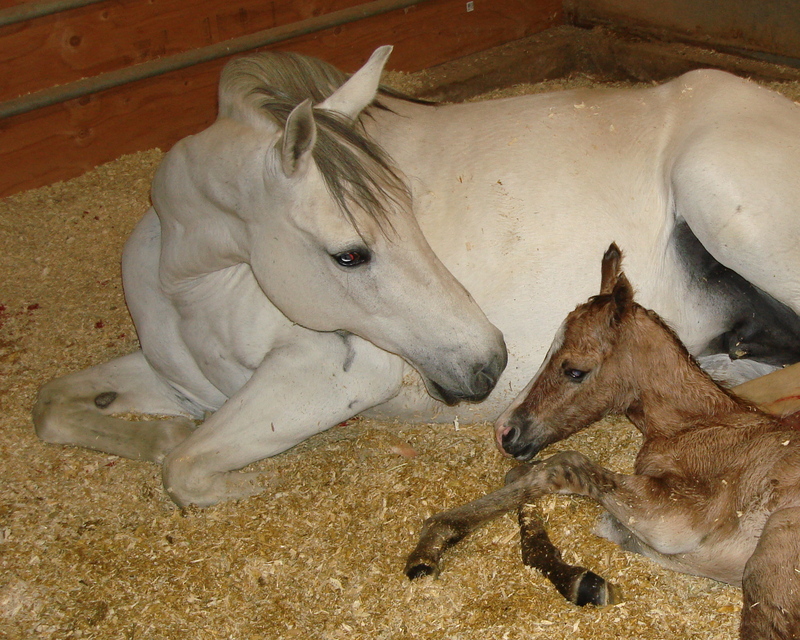 Reserving a SW Future Foal from one of these mares could be the horse of your dreams — and now, closer than ever if you live on the east coast. Jeff and Michelle and their 2 children, Luke and Rachel keep their horses at home with them and are ideally located in North Carolina’s horse country with access to miles of trails. Elba Cruzalta – imported grey Mangalarga Marchador mare with impeccable Abaiba/Bela Cruz bloodlines. 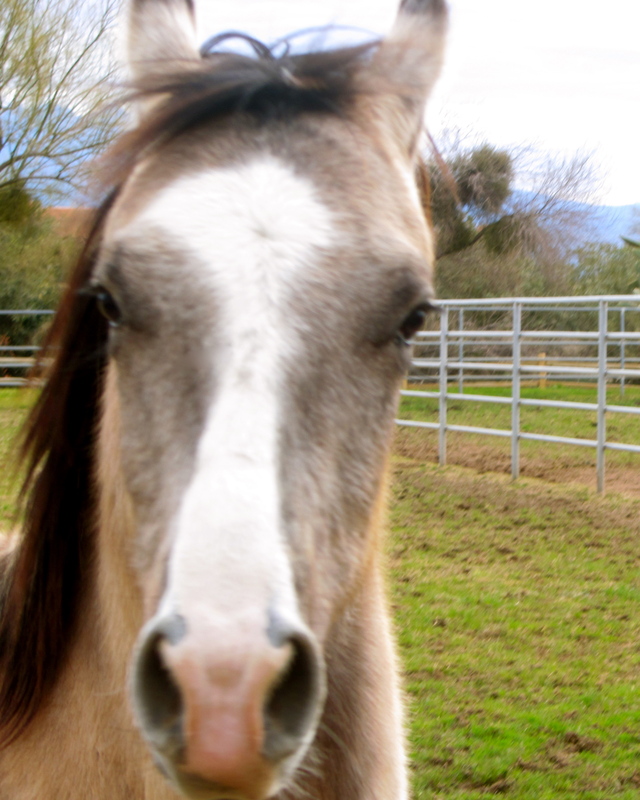 Nicknamed Bella, she is a marcha picada mare with a champagne gait – so smooth, you won’t spill a drop. She passes along her beautiful eyes, look and smooth gait to her foals. She is 14.3, but because her conformation is so perfect, she looks much larger, like a Lusitano mare. Double registered with the USMMA and with the ABCCMM, her foals are also eligible for dual registration. Bacara do Summerwind – Bred by Summerwind here in the U.S., Bacara is a mix of Herdade and J.B. bloodlines. Both Herdade and J.B. are known for their marching gait in Brasil. Unlike many other MM bloodlines, bay and black are prevalent. A classic marcha batida gait, Bacara is so athletic and powerful, she is a candidate for almost any riding discipline. Yet unbred, we hope that Bacara will pass along her great Iberian hair, her confident personality and athleticism to her foals. Jeff Bosley – I have spent 20 years in the USAF; 7 years enlisted and 13 years as a commissioned Officer (Major). I have a BAS and Masters in Physician Assistant Studies (MPAS). I grew up on a farm and remember how as a child I was given the opportunity to take care of problem horses for several months at a time on two separate occasions. Most of what I have learned came through research and a love of horses. More recently, I have been fortunate to have been mentored by John and Lynn Kelley and still have much to learn. I am first and foremost passionate about the Mangalarga Marchador. 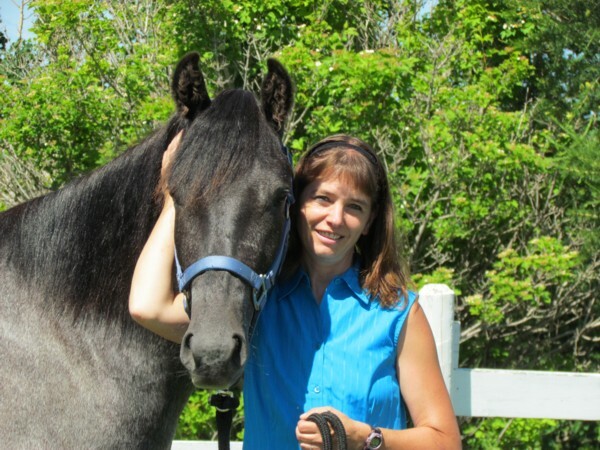 When I first came across the breed 10 years ago I was just looking for a good endurance horse. After becoming involved with the MM first through research and later after owning my first mare, I have become a huge fan of their unique blend of characteristics. I have realized you don’t have to sacrifice a gentle disposition or a willing temperament for spirit, energy, and athleticism. I knew my goal was to become a breeder by the time I retired from the USAF. I enjoy working with them because of their willing spirit, intelligence, and gentle disposition. My goal is to be an ambassador of the Marchador breed. I hope to accomplish this by first promoting them in every venue possible, either personally as a facilitator or secondly, through a strategic responsible breeding program. Michelle (left) riding Bossa Nova de Miami, Bacara's dam. 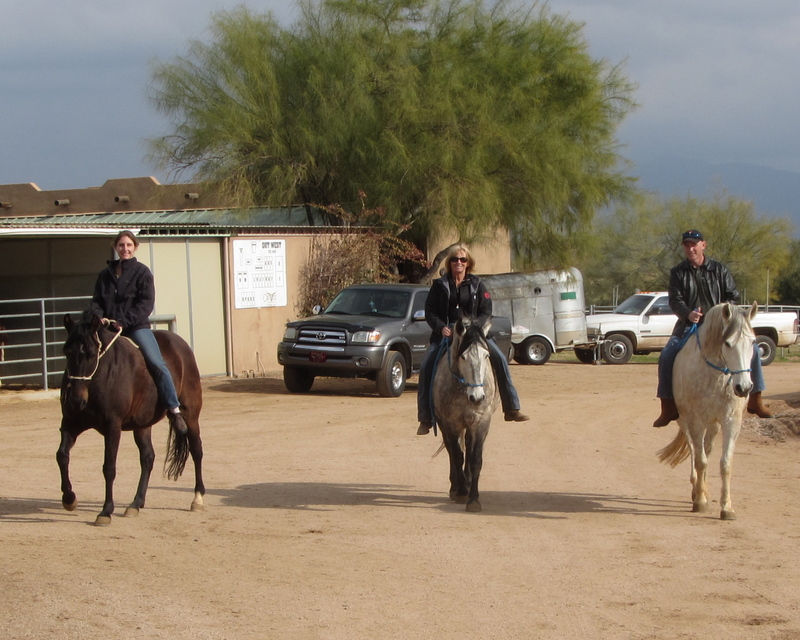 Lynn on Koyote and Jeff on Artemis in AZ. Michelle Bosley – Jeff and I bought our first Mangalarga Marchador in 2007. Bacara do Summerwind was only eighteen months when she came with us to Lumber Bridge, NC. At that time, I really didn’t know that much about Mangalarga Marchadors. My Mom owned and bred Peruvian Paso’s while I attended college, and I would ride them when I went home to visit. So, the Marchador was new to me. After marrying Jeff and seeing his passion for horses, I began to enjoy them more also. I’ve always loved being around horses, but never really worked with them much before I met Jeff. 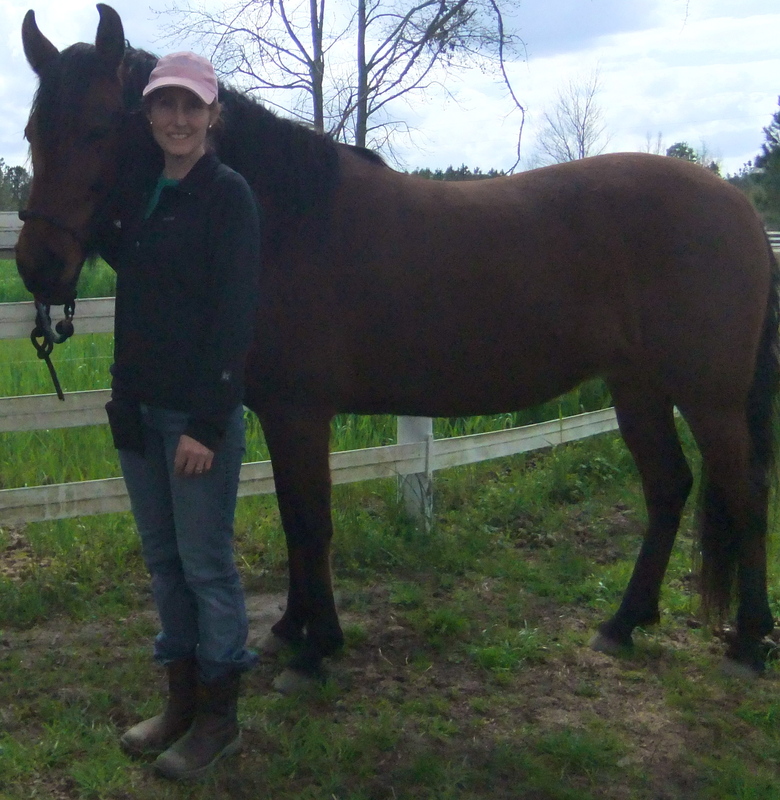 Now that we have had Bacara for four years, I have been able to see what a difference a horse can make in one’s life. 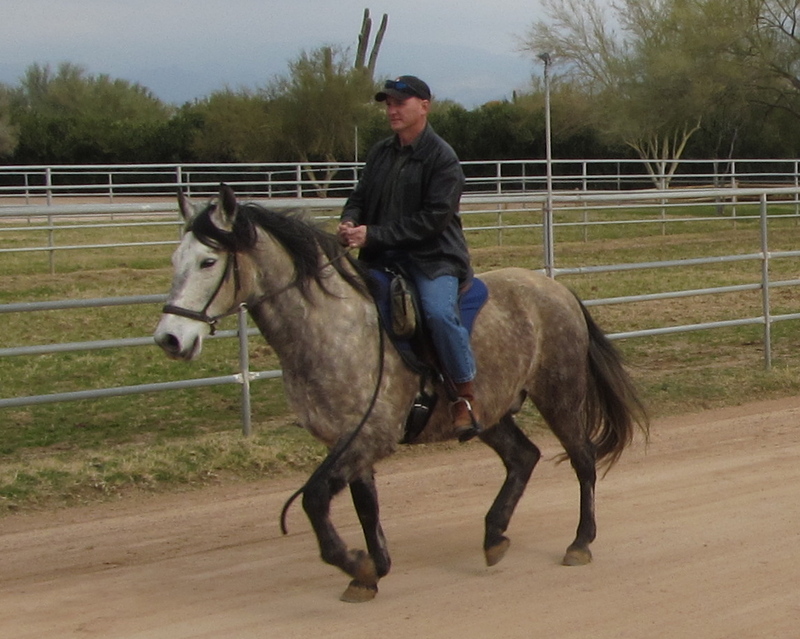 My horsemanship has improved dramatically based on the relationship I share with Bacara. We recently purchased two more Marchadors and are excited that they will be here this April. We are just beginning to breed the Mangalarga Marchador, and our dream is to continue bringing this great breed to the United States. Tigre do Summerwind! He's moving too! He'll be Jeff's riding horse when he is old enough.